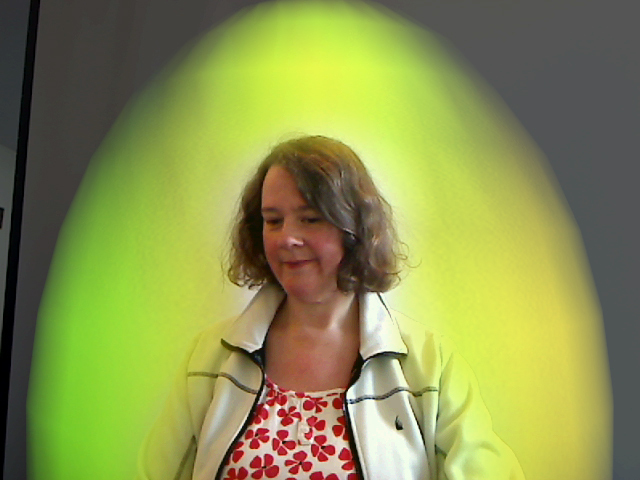 Had my aura photo taken yesterday… Kirlian Photography, Very Exciting! A green aura is the healers aura, green aura frequencies resonate with the vibrations of the heart, the center of growth energy, healing energy and unconditional love. People who have green emissions in their energy field are natural-born healers. They radiate Unconditional Love and life force energy that is sensed by all life forms who come into their presence. Green aura people channel healing energy through their hands, which makes them adept at working with plants, animals, people, and any other activity that requires loving care, touch and attention. They are generally described as gentle, caring, patient, nurturing, pleasant, and attentive, and work as nurses, veterinarians, gardeners, and therapeutic massage practitioners.